Where good eats are concerned, 2017 is already showing serious promise. (Not that 2016 didn't deliver.) From the expansion of proven local concepts that we already love to exciting new projects, the near (and not too distant) future is full of tasty food, including wood-fired bagels, dry-aged steak, and Shake Shack! 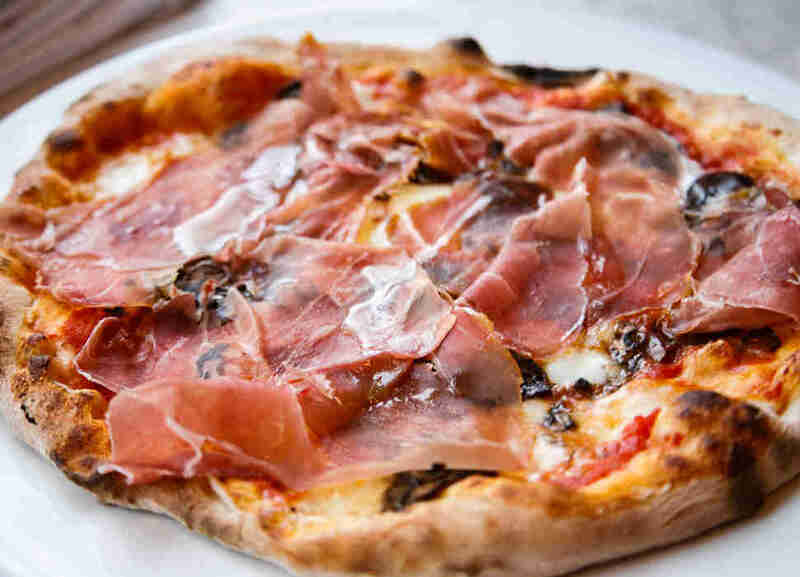 Located near Liberty Public Market, this popular pizza purveyor’s significantly larger second outpost will boast three patios and two wood-fired pizza ovens (one of which will be reserved strictly for gluten-free pies). Expect a menu similar to the South Park location with the addition of new temptations, including fried apps, sandwiches, and entrees that go far beyond fancy bread and cheese. 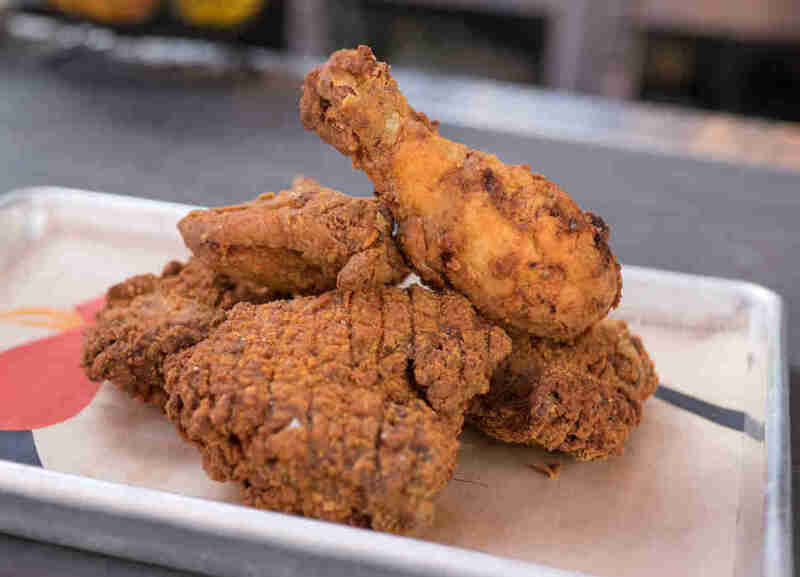 The Shack’s menu of addictive fried chicken, mini biscuits, and soft serve sundaes will soon be available at a second location, just east of the 5 in Encinitas. Like the original digs in Little Italy, it will have a breezy, open-air feel, an outdoor patio, and a bocce ball court. No word on whether there’ll be a giant chicken standing guard, but one can hope. Smack dab in the center of the Gaslamp Quarter, this new 12-story boutique hotel will be home to six unique dining and drinking venues offering everything from classic cocktails at Fifth & Rose and Oxford Social Club; local brews and globally-inspired comfort food at Nason’s Beer Hall; and modern coastal cuisine at Lionfish. 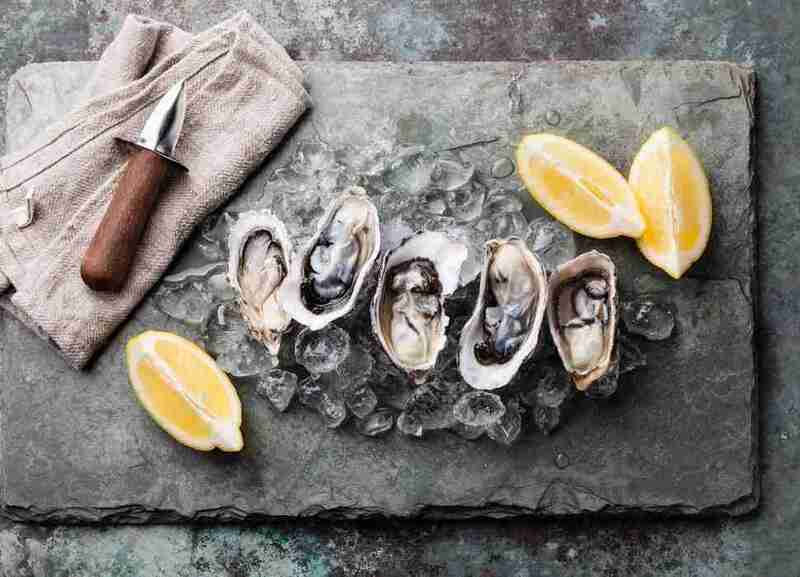 There, Chef Jojo Ruiz will offer a seafood-centric menu of light yet comforting fare like lobster carpaccio and duck confit tostadas in a sophisticated (but not stuffy) space. This modern Mexican eatery on the ground floor of Hotel Palomar has been in the works for more than a year. 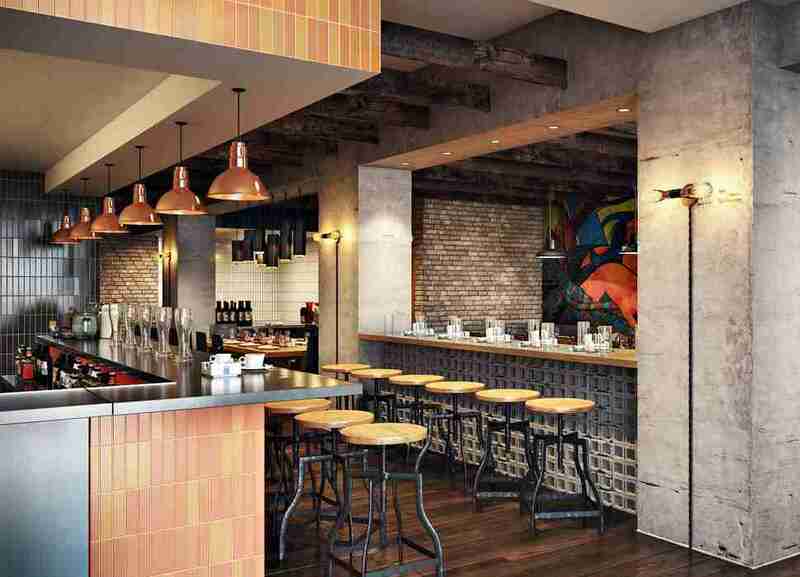 Serving a winning mix of Mexican street food and agave-based cocktails, the industrial-chic spot looks like a viable alternative to places like Puesto, but with the added bonus of an upstairs game room stocked with vintage arcade games and a shuffleboard table. With their latest dining endeavor, CH Projects (the team behind Ironside Fish & Oyster, Craft & Commerce, and UnderBelly) is set to make an even greater impact on the Little Italy dining scene. Located in the space formerly occupied by Nelson Photo, the sprawling two-story steakhouse will be outfitted with two oversized bars, a rooftop terrace, and a huge open-air garden that will supply the kitchen with fresh herbs and produce. Specific menu details are still forthcoming, but the whispers suggest it will likely be focused around prime cuts that are dry-aged on premises. BASILE Studio has been tapped to build out the space, so prepare for some serious eye candy. 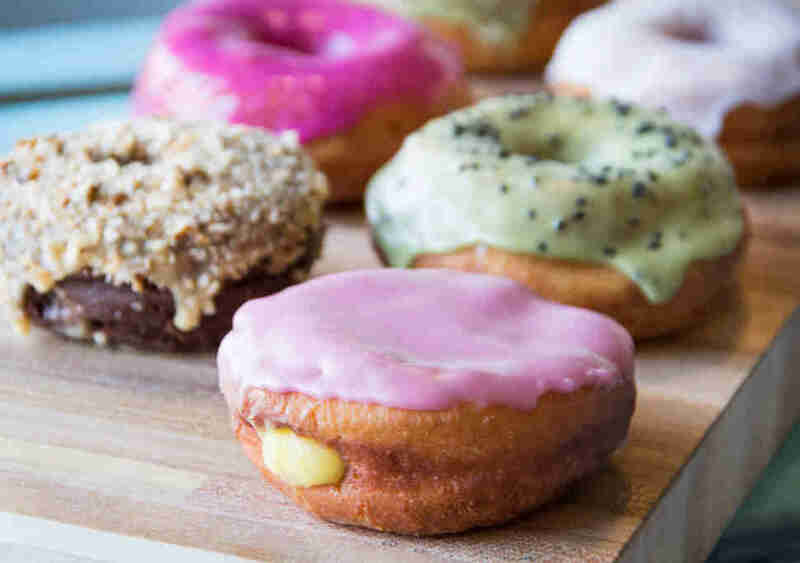 The popular doughnut shop known for inventive flavors (Ube Taro Coconut doughnut, anyone?) is expanding to a larger space in North Park where it’ll have wood-fired bagels, a chef’s counter showcasing sweet and savory specialities, and beer and wine. The original location will stay open with a larger seating area. 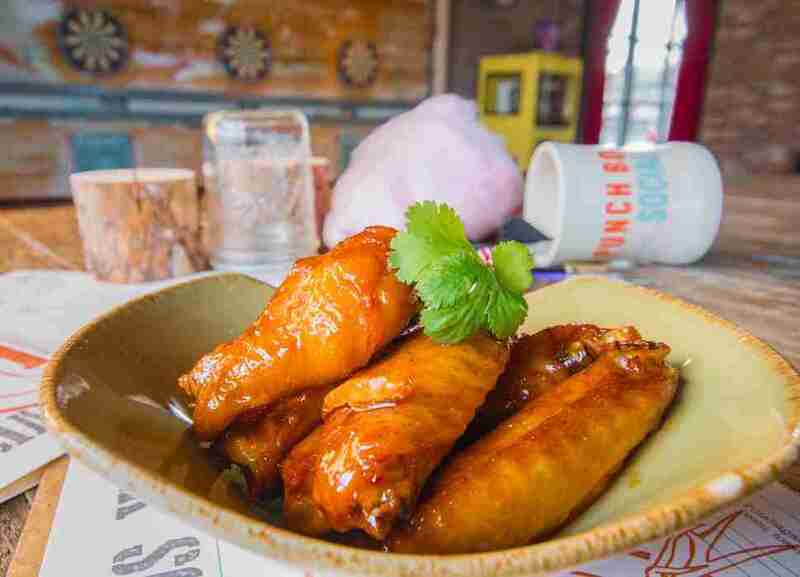 Bowling, classic arcade games, Southern-inspired bar fare, and crystal bowls full of booze are in store for us at this massive “eatertainment” space in the heart of Makers Quarter. Top Chef judge Hugh Acheson recently signed on as a culinary partner, so we have high hopes for the food component, which will include a mix of creative apps, cast-iron burgers, and elevated diner-style plates. 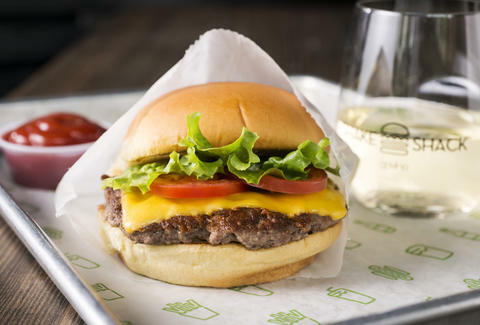 Sometime this year, Danny Meyer's NYC-born burger chain will open its first local outpost in the rapidly expanding Westfield UTC mall. 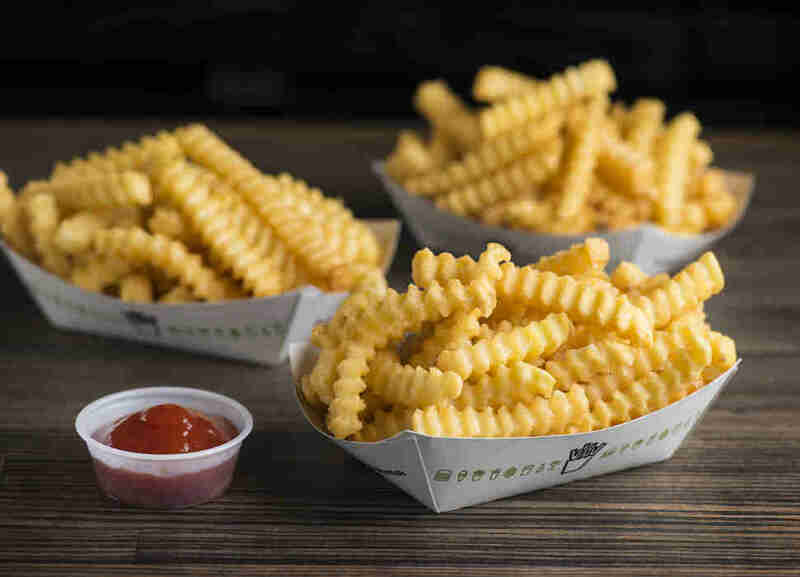 Given Shake Shack's cult status known for long lines that end with crinkle-cut fries, Angus beef burgers spread in Shack Sauce, and frozen custard concretes, you should prepare yourself for the experience with this primer.